Outdoor lovers flock to the Olympic Peninsula, and Ravenscroft Inn in Port Townsend WA is the perfect base of operations to enjoy the area’s natural draws during your vacation. From our front door, you are close to a myriad of things to do in a number of parks including Olympic National Park, as well as hiking opportunities, whale watching tours, bicycling paths and trails, water-based recreation and much more. 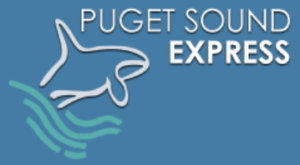 Puget Sound Express – Whale watching & wildlife tours from four (4) hours to three (3) days leaving from Port Townsend. Tours to the San Juan Islands. 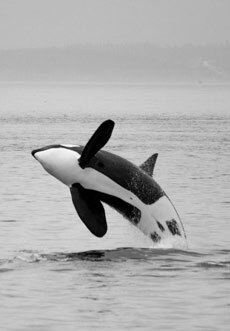 Ravenscroft guests receive 10% off any Port Townsend whale watching tour and complimentary blueberry buckle. Look for the discount code in our reservation confirmation or give us a call. The Broken Spoke – Local bike shop in downtown Port Townsend; gear for sale, bike repair and rental.